We all know the saying ‘a picture is worth a thousand words’. On Instagram, this is 4.2 Billion likes and 500 Million Users Monthly. So what does this mean for you and your company? With studies showing that our brains not only process visuals faster, but retain and transmit much more information when it is delivered in a visual form, advertising with imagery is an effective way of communicating to your clients. Most businesses today will have a social media account and when you work in an industry such as Real Estate which deals with products that strongly advertise visual aesthetics, it is essential that you utilise a social media platform that focuses on communicating your business and its products in an effective way to engage your audience. For most, this is Instagram. Instagram has a worldwide reach and being owned by Facebook it has a strong ability to share content and advertisements through both platforms. 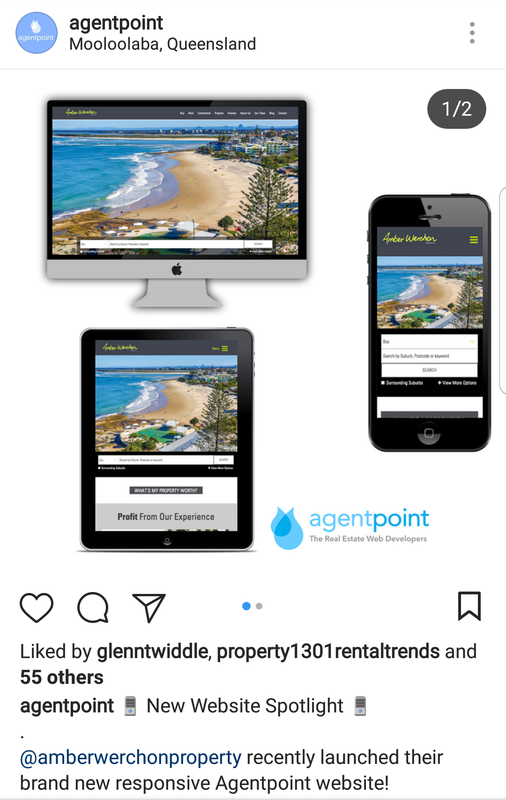 Take our Agentpoint Instagram (@agentpoint) as an example of a business that has utilised Instagram. We are able to share information in the form of videos, pictures on new products, staff and we provide “behind the scenes” content, capturing the lifestyle of our Agency and the Agencies we work with. You can have a better understanding of who we are and what we value. A website does not provide this level of social interaction with clients and this is why Instagram is so valuable to businesses. 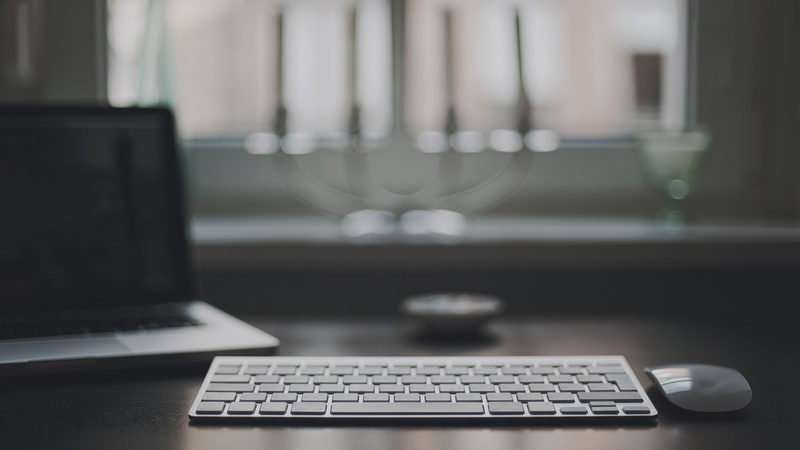 Getting your business to reach your clients on Instagram isn’t simply about setting up an account and throwing a few images in there. Anyone can set up a social media account but not everyone can get your brand to stand out on social media.Services such as our Social Media Page Creation build your brand image on your social media site and we also deliver services in Facebook and Instagram Lead Generation to grow your social media presence. Choosing the right content to share is essential and understanding how to portray your brand on this platform is something that should be established from the moment you say ‘Go’. 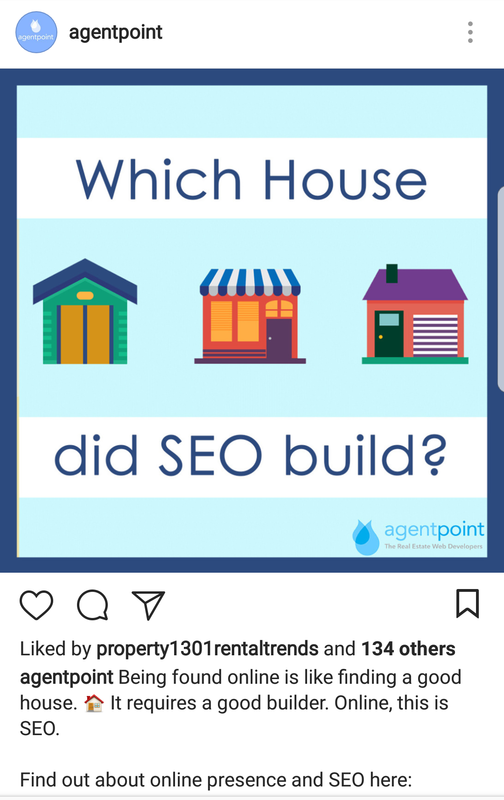 Letting a company such as Agentpoint manage your social media presence is a positive when you don’t want guess work but want professional social media management. Posted in Agentpoint News, Featured Blog, News, Our Products on 31 Oct, 2017 by Ryan O'Grady. « Previous: When is negative social media an opportunity?